My name is Patt Gajda and I am the owner of Skye Mountain Realty, Inc. Currently, we are looking to add a few more agents to join our team in order to keep up with the rise in real estate demand. Whether you already have your real estate license or are interested in getting one, we might be a great fit for you. We are a small agency with an office in Chicopee that you can use as you wish. However, if you prefer to work out of your home, that is fine, too. We understand that you may have another job or daily responsibilities and that is totally fine with us. 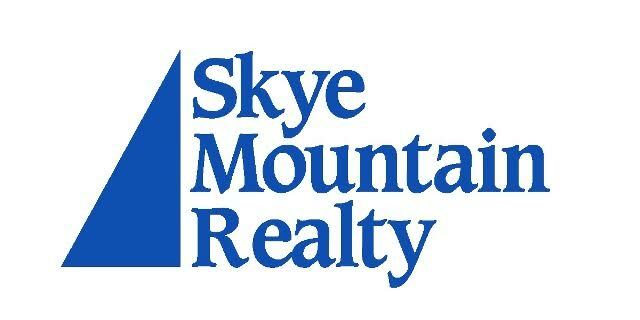 As an agent for Skye Mountain Realty you are free to make whatever you want out of your real estate ambitions and I will happily support you along the way. Have you considered becoming a real estate agent, but haven’t really known where to start? Give us a call and we’ll gladly talk about what you are looking to accomplish in real estate and how we may be able to work together in order to meet your goals. As a new agent you are required to pass the MA salespersons licensing exam and if you become an agent at Skye Mountain Realty we will reimburse you the full cost of your course, exam, and license fee when you close on your first real estate sale. Additionally, we don’t require that you work any number of hours per week and will truly support any schedule you decide to follow.